Recently, a customer emailed us to share a fun way they discovered to use the World’s Finest Chocolate Bars that they purchased during one of their school fundraisers. 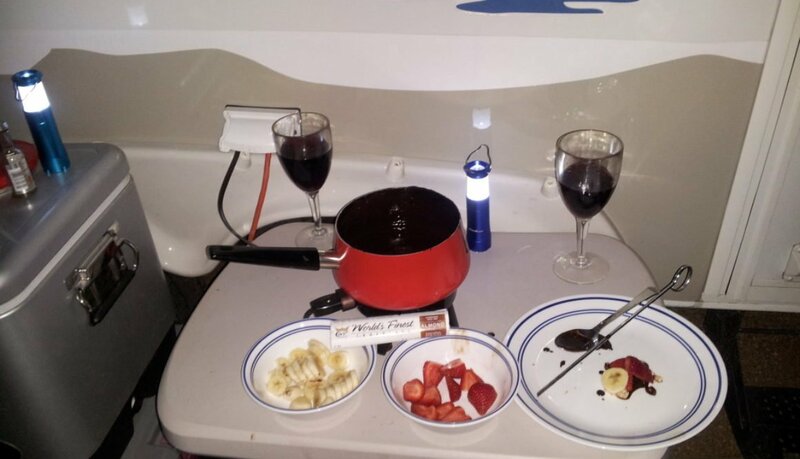 On a camping trip this summer, they decided to use the chocolate bars to make a yummy chocolate fondue. They told us it was very simple to make and tasted wonderful. We want to share the recipe with you! Step One: Melt a few of your World’s Finest Chocolate bars on low in a pan or fondue pot. Step Two: Add a little bit of Tuaca, to taste. Tuaca is a vanilla citrus liqueur. Step Three: Add some Cabernet, also to taste. Step Four: Enjoy on Strawberries, Pineapple, Wafer Cookies, Graham Crackers, or anything else you want to dip into the gooey goodness. Step Five: Lick the fondue pot until clean. High school sports are affordable, beneficial programs that take up only 1% to 3% of a school’s total budget. 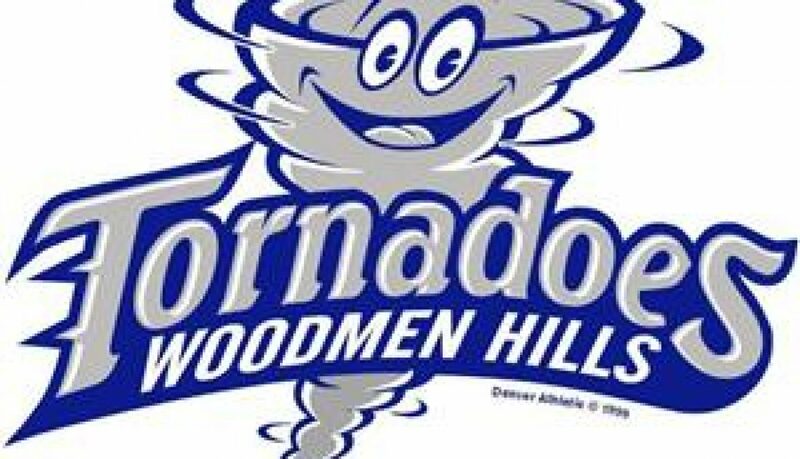 Although inexpensive, high school sports teams provide more bang for the buck as they offer teens a long list of benefits that will support them well into adulthood. 1. Take pride in accomplishments. Depending upon the achievement, high school sports stars can become local heroes. Community newspapers are likely to cover the results of a high school soccer match, pointing out key plays made by important players in the game. Although too much notoriety is likely to go to your teen’s head, healthy recognition for their success on the field will help to reinforce positive behavior and teach them to work toward their goals. 2. Develop people skills. On a sports team, your teen will be forced to work side-by-side with peers in different environments. 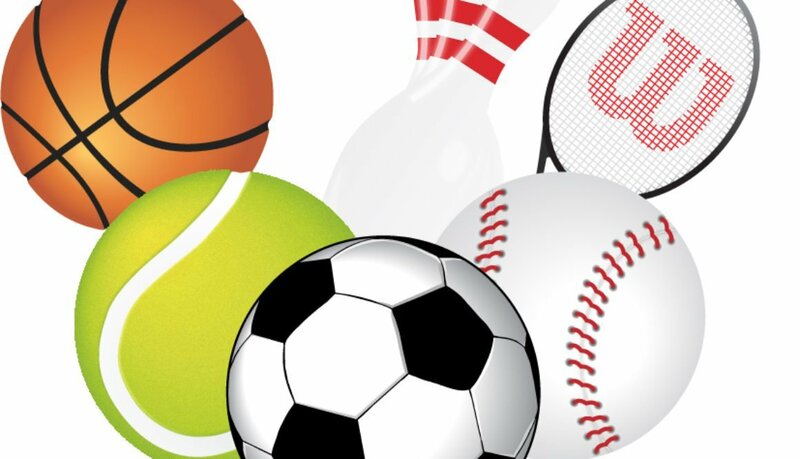 Depending upon how many sports that your teen plays, they’ll also have to learn to form relationships with different coaches and adapt to new coaching styles. This is perfect training for job placement later on in life. A teen on an Austin soccer team will be able to develop critical people skills as they learn to get along with other players. They’ll also learn respect for authority as they receive feedback and criticism from their coach. 3. Support future successes. 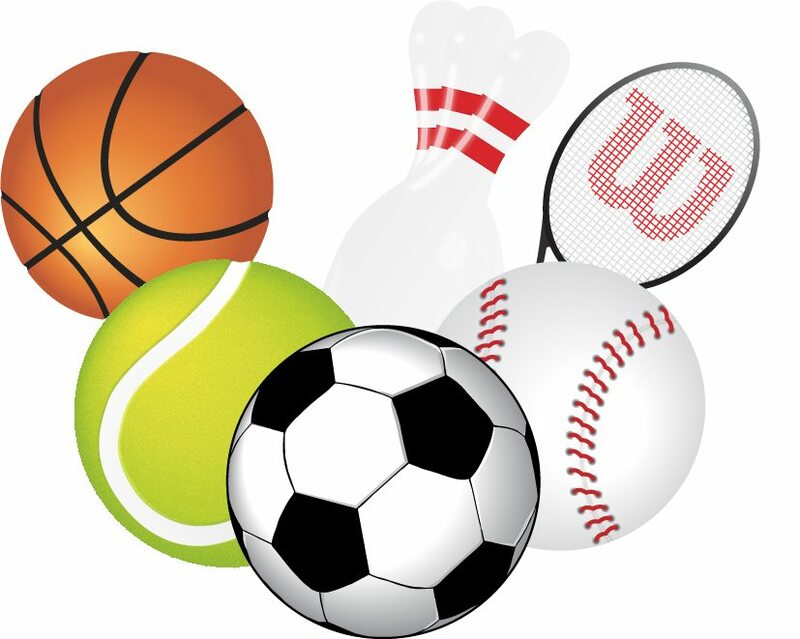 How a teen participates in high school sports is likely to predict their successes later on in life, when it comes to college, career, and even family life. A 1989 study conducted by the Women’s Sport Foundation indicated that athletes perform better academically, are more involved in school activities, and continue in community involvement after graduation. Along the same lines, girls can benefit just as much from high school sports as boys. Teens enrolled in sports have reported a lower dropout rate, reinforcing that high school sports can support academic achievement. Even though high school sports are primarily played for exercise or a love of the game, teens can receive a long list of benefits that extend far beyond breaking a sweat. A teen that participates in high school sports can learn valuable lessons on the field that they may not be able to learn in any other environment. As most parents are well aware of, high school sports are likely to keep kids out of trouble. When a teen spends the majority of their time practicing and attending games before and after school, they will remain focused on what is most important – personal development and school spirit. This type of participation in group activity will give a teen purpose in life as they work toward a greater goal with teammates and coaches. In short, teens on high school sports teams are likely to share several impressive characteristics that will guide them toward success in the future – persistence, dedication, and respect, just to name a few. Darcey Deeds is a freelance writer out of Austin, Texas. He currently has teamed up with Avila Soccer which is the leader in Austin Soccer for both kids and adults. The key to successful fundraising is to plan ahead. For example, if you are fundraising for a band, choir, or sports team that has annual or semiannual meets and competitions it would be a good idea to start fundraising three to six months in advance. If you wait until the last minute things never go as smoothly as you would like because everyone feels rushed and pressured. Unfortunately, most schools and organizations don’t think about fundraising until the last minute. It will be important to get students and parents on board with the idea of fundraising for events six months in the future. An easy way to help insure that everyone is on the same page is to send out a letter to students and parents explaining the importance of the fundraiser and the significance of getting a head start with a well prepared and well-timed fundraiser. 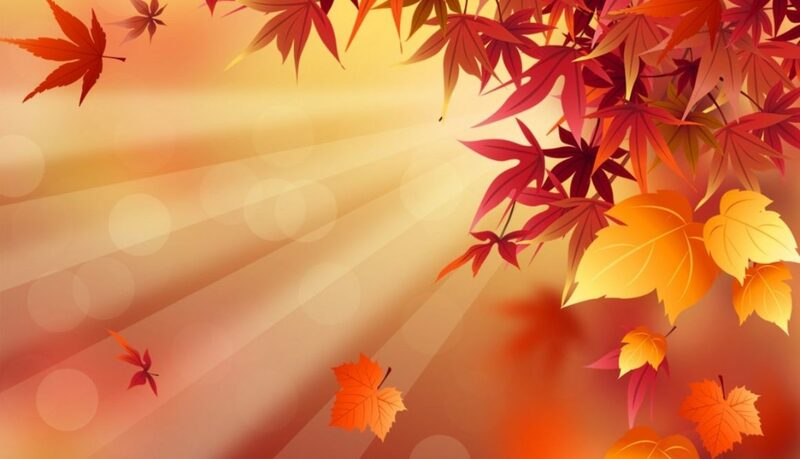 Kick-off your fall fundraiser as soon as possible in August or September. Once students return to school after summer break you will want to already be prepared to launch your first fall fundraisers. It is a lot easier create a successful and fun fundraiser experience when you can take the time to plan out your fundraisers in advance. The trick is to leave the stress and worry behind by preparing, planning, and scheduling your fundraisers in advance. The incentive program is actually a very important part of the fundraising process. If your kids are not excited and motivated to participate in the fundraiser, it will not be very successful. But, if you can find something that your kids can latch onto, it will bring a whole other dynamic to your fundraiser. In most cases, fundraising incentives can be toys, candy, even gift cards, but every once in awhile, it is a good idea to mix it up and think outside the box. Perhaps no one knows this better than Bayfield Elementary School in Bayfield, Colorado. The school is faced with a need to completely redesign and pave the pickup and drop off area to ensure the safety of their kids and help with traffic flow in and out of the school. With no funds for such a huge project, the school has to look to fundraising to get the job done. With the success of their fall 2013 fundraiser provided by S’Cool Services Fundraising they are confident going into this next year they will be able to raise some significant funds for this much needed project. The fundraiser had the right mix of products to help create a great fundraiser, but then they l took it one step further with their incentive program. They came up with a fun idea to help motivate their kids. Every time a student sold 5 items, they received a charm and were entered into a drawing for the Principal Taxi Ride. 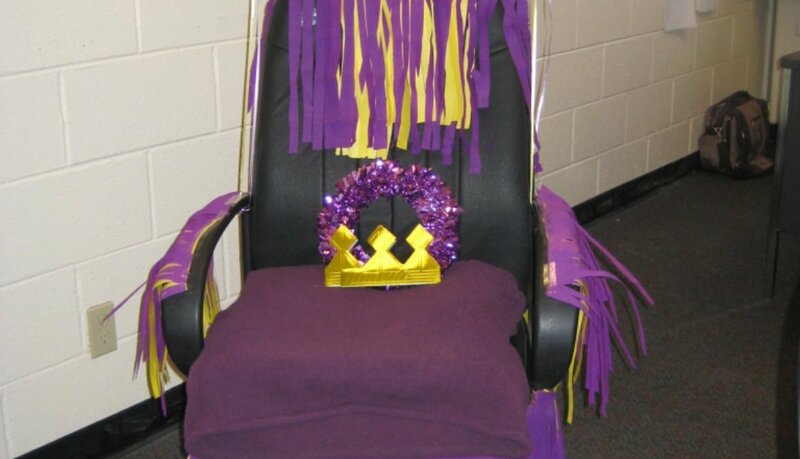 The winner of the drawing would be met by the Principal at the entrance to the school where they would be taken for a special ride by the Principal, around the school and to class, on a magical taxi ride. Kemper Elementary School in Cortez, Colorado now gets to show off its new marquee sign. 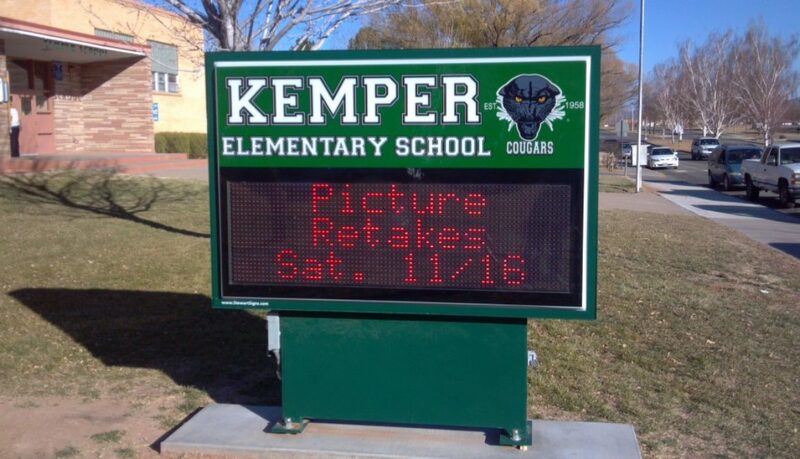 A sign may seem like a simple thing but for Kemper Elementary, it was a bigger project than you might think. The school had never had a sign before, but they really wanted something that would show their school pride. Unfortunately, the school’s budget, as so many schools are, was just too tight to go right out and purchase a new sign. However, that did not stop Kemper Elementary from stepping up and working towards their goal. They soon partnered with S’Cool Services Fundraising to help raise the money needed for the new sign. Kemper Elementary hoped to raise around $5,000 of the $8,000 needed for the new sign during the first fundraiser. With the help of S’Cool Services Fundraising and some very motivated kids, parents, teachers, and school staff, they raised $11,725, more than enough to cover the cost of the new sign plus set a little extra aside for the next project. School administrators were very excited about the unexpected success and are now even more motivated to do more fundraisers next year, with S’Cool Services help, of course.